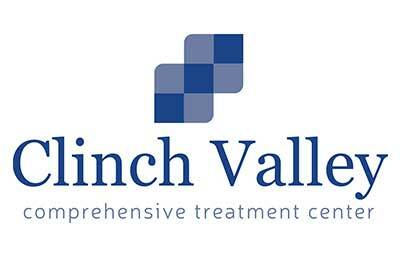 Clinch Valley Comprehensive Treatment Center is a medication assisted treatment program that treats those who are addicted to opioids. Specifically, we address addictions to opioids including prescription pain medications, heroin, and morphine. Our center also provides individual and group therapy to address the psychological aspects of opioid addiction. Through our medication assisted treatment services, we are pleased to provide Suboxone, methadone, Subutex, and Vivitrol to those who need help controlling their withdrawal symptoms and cravings. This center is located in Cedar Buff, Virginia. Our team is made up of caring and compassionate counselors, nurses, and doctors.